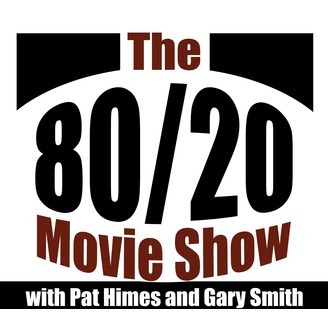 Pat Himes and Gary Smith apply the Pareto principal to their selection process for film reviews new and old while giving you all the entertainment news and "guy talk" you can handle. Well, this is it (at least for a year). 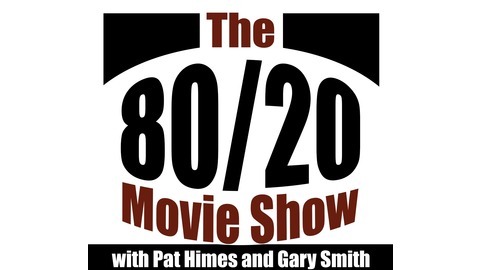 Pat and Gary have some exciting things going on in their lives that are taking precedence over The 80/20 Movie Show. Listen to find out where the boys are headed. A big thank you to all of our guests over the years, with special thanks to: Kristen Page-Kirby, Josiah Johnson, Max Paul, Lisa Morton, Super fan Mike Tobin and Tony Dobish. A big thank you to the DMV Pod Family as it was nice to see other shows with a different take on what we do succeed. Thanks to Take Too Podcast, Batman vs James Bond, The Two Bobs, Hey Down in Front, Bitching About Movies and Take Too Takedown. And finally, a huge thank you to our listeners over the years. You helped this show grow from nub subscribers, listened to us finally attract sponsors and supported us through all these years. Without you, we wouldn't have a show and we will be eternally grateful for the one to two hours you gave of your time to listen each week.